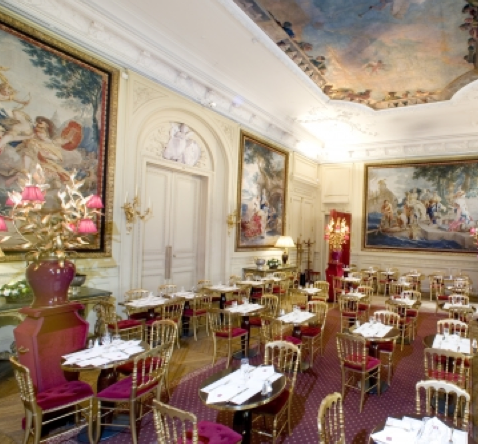 The Most Romantic Tea Room in Paris ? 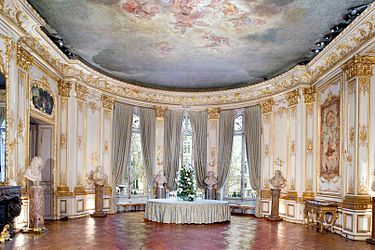 Musée Jacquemart-André, Back in the 19th century ? 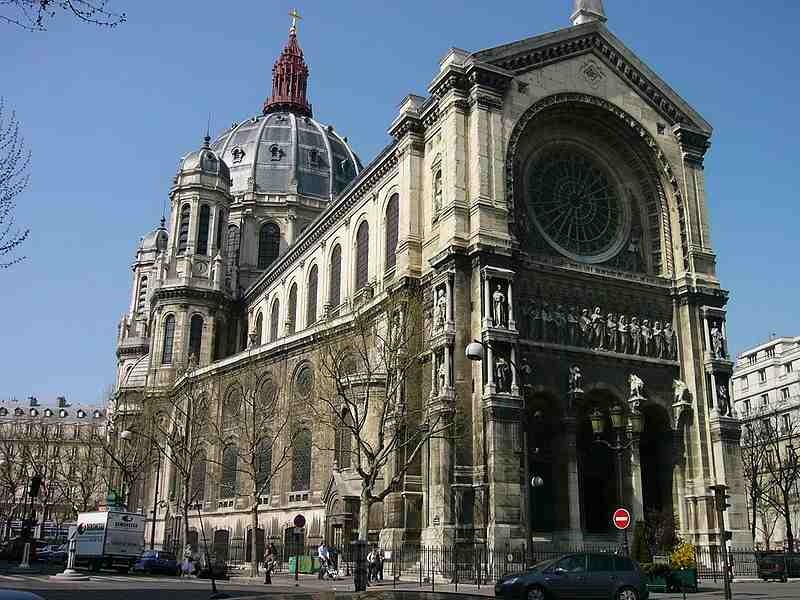 A Church in Paris ? 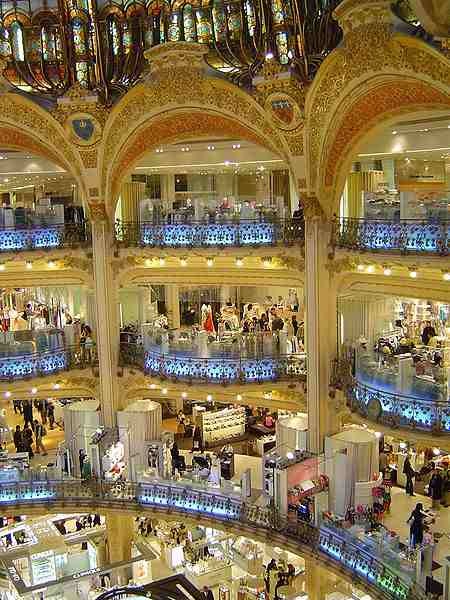 A Department Store in Paris ? 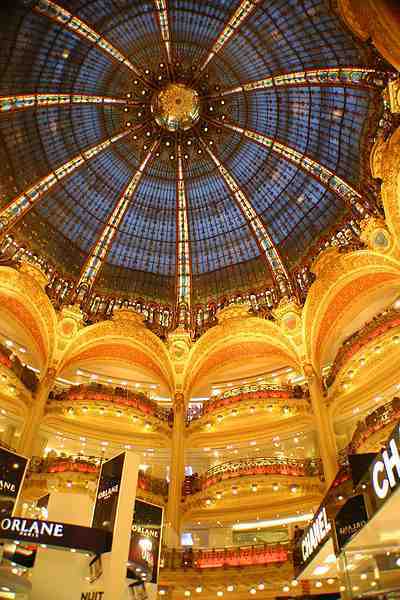 Boulevard Haussmann- Gare Saint-Lazare, Paris ?